The Twin Bottle Wine Cooler is a perfect for get togethers! 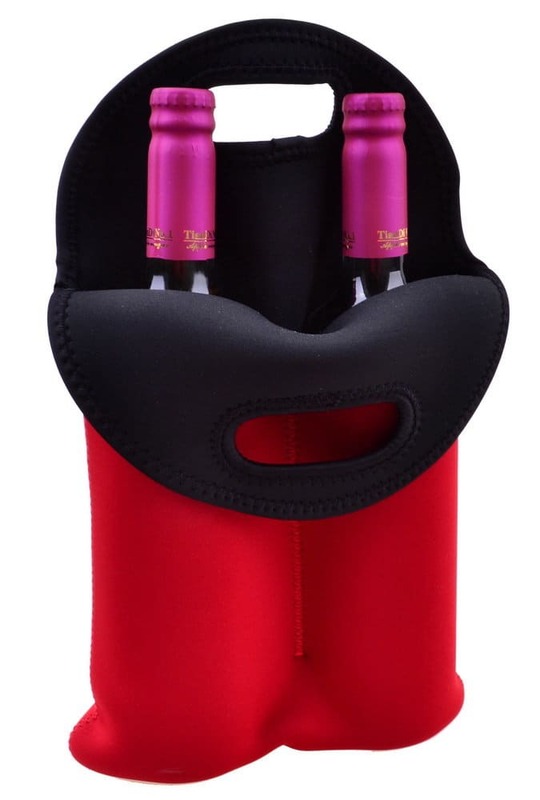 Carry 2 wine bottles conveniently while keeping them cool! Made from neoprene, a perfect promotional product for soda, beer, and any canned drink.